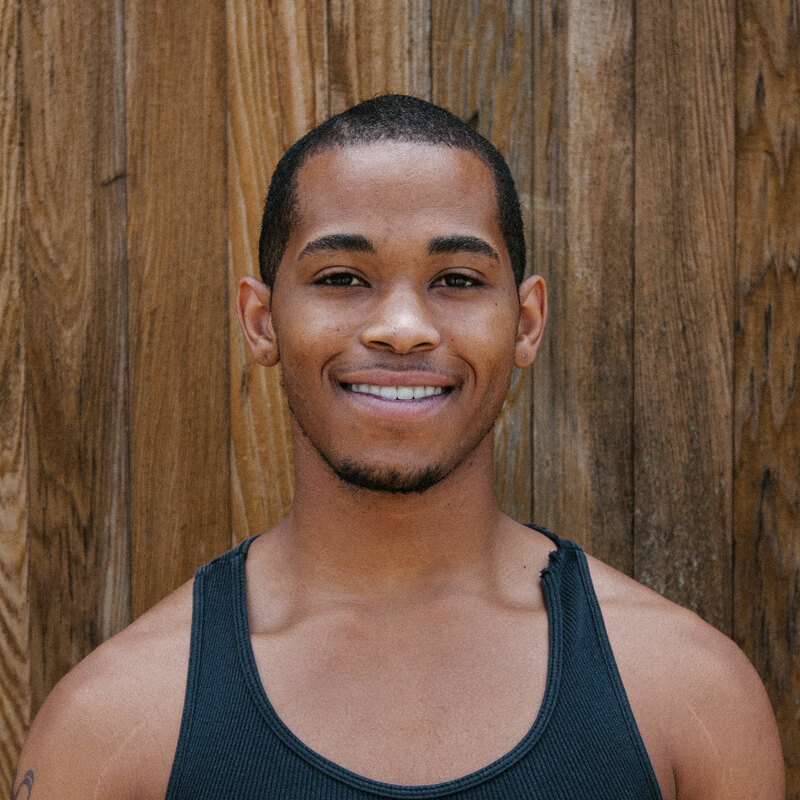 Ronald Davis is a 24 year old who began dancing 8 years ago with the transcenDANCE Youth performing group, where his love for dance was nurtured. He studied at The University of The Arts in Philadelphia, PA for 2 years. Ronald Davis trained and performed with the CAC Repertory Dance Theater, where he studied ballet, modern, and jazz. Ronald attended San Diego City College to further his education in the field of dance. Ronald will be transferring to The California Institute of The Arts in Valencia CA, in the Spring of 2014 to complete a BFA program in Dance Choreography.